Bangladesh has a high birth rate with an annual population growth of 2.7%. Sunday schools, children’s days and camps play a decisive role in the Christian upbringing of children. 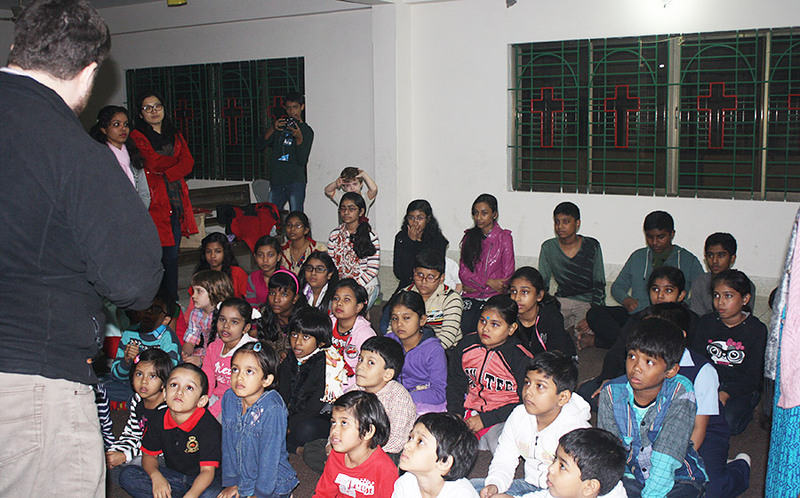 Even children from non-Christian families like to take part in these church events, if permission is granted by their parents. 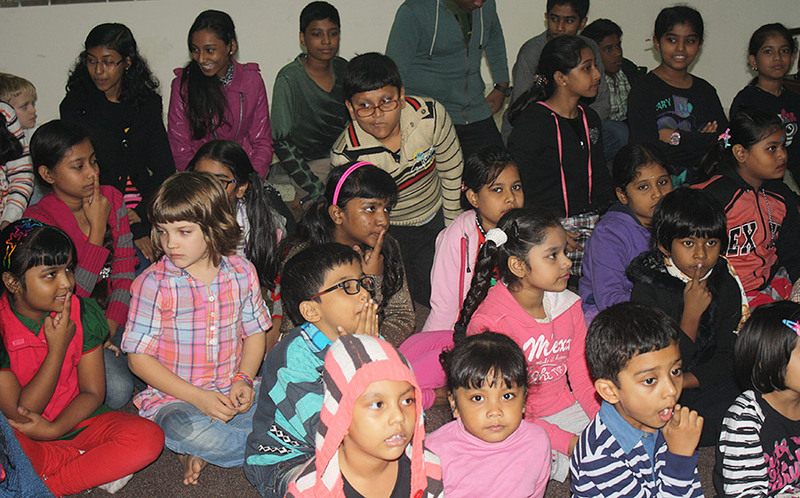 With its children’s and youth groups the church association (BBCS), working in cooperation with the Liebenzell Mission, reaches roughly 5 500 children and young people aged between 4 and 17 on a weekly basis. 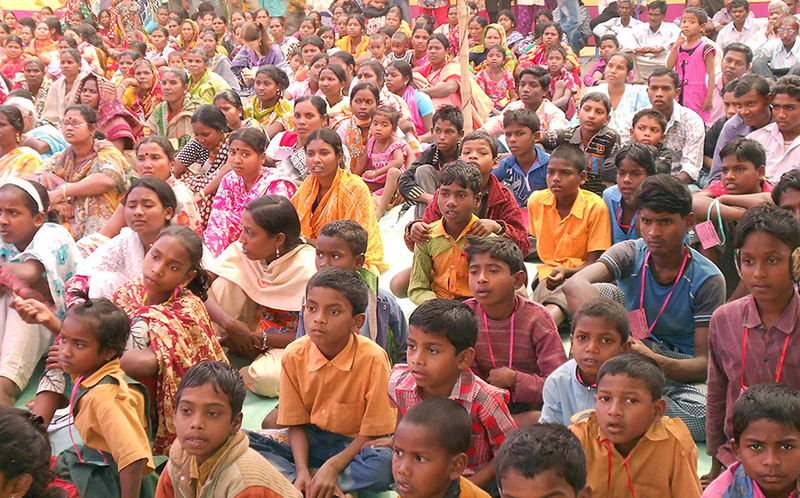 230 Sunday school helpers take group sessions, and training courses are held to train them for this important work. 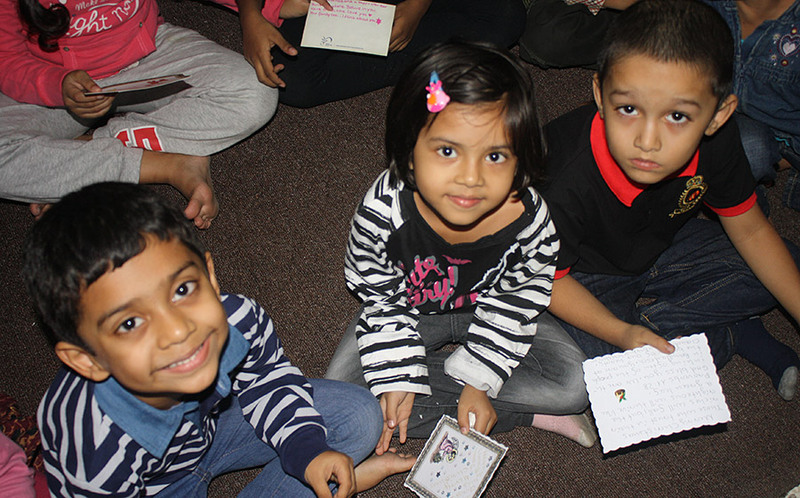 Children’s activity weeks regularly take place. All these events and the necessary materials are costly. Children and local parishes contribute as far as possible to the financing of the materials, but they are nevertheless dependent on additional financial aid.